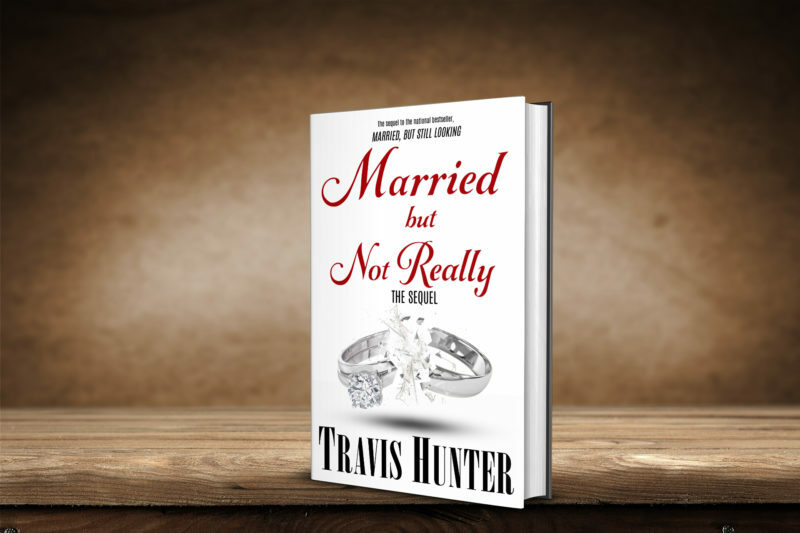 National Bestselling author Travis Hunter returns with the highly anticipated sequel to Married, But Still Looking. Genesis Styles is back and has moved on from his cheating ways. He his life is all about his wife and kid. But now that he is no longer the breadwinner, he’s feeling inadequate and his wife never misses a moment to let him know where he stands. And when a skeleton from his past lands him in jail, Genesis finds himself at rock bottom. Will he stay or fight for the life he feels he deserves. Terri loves her family with all she has, but Genesis’s latest stunt is too much and she’s at her wits end with her teenage stepdaughter’s disrespect. She’s been holding the family together while Genesis works on his dream, but there is only so much she can take before she snaps. A new business partner brings a ray of sunlight, but will her ambition cost her everything she’s ever loved? Married, But Not Really is a story about issues that are often taboo in the Black community; childhood trauma, infidelity, and mental illness but also how love and commitment can conquer it all.